I’m using the latest version 2.4.6. 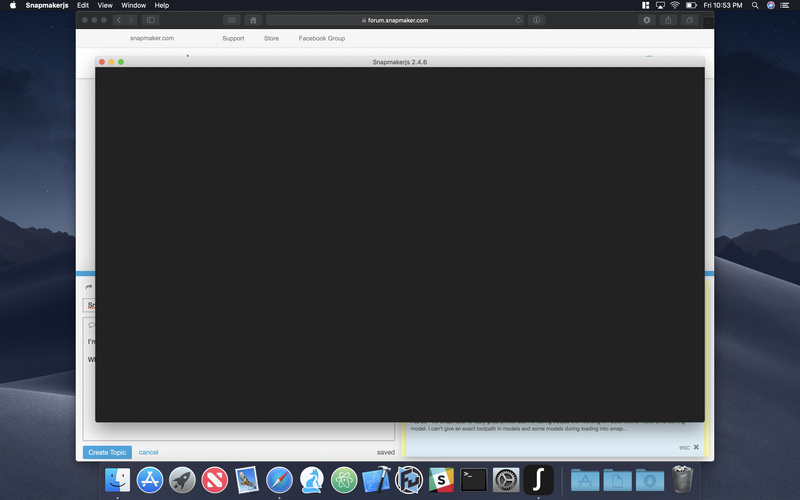 My Mac is on Mojave 10.14.1. When the application loads it just loads to a blank black screen. No functionality.